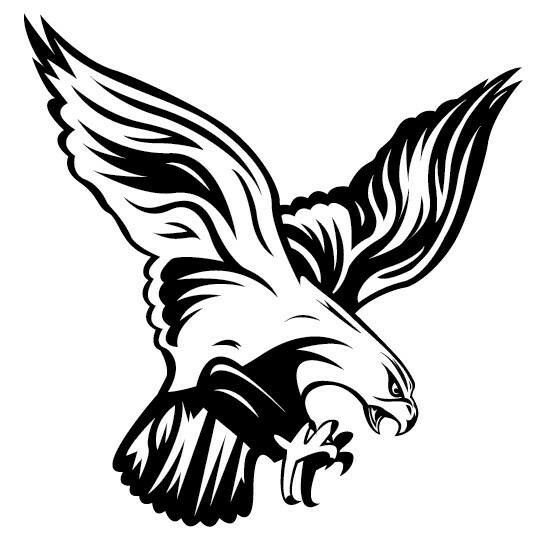 Please enjoy this edition of the bi-weekly Falcon Report. If you know someone who would like to subscribe to this, please direct them to the Flambeau website to sign up. 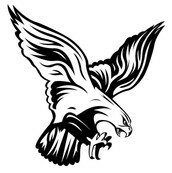 We have been in the process of filling a key leadership role in our School District, the Middle/High School Principal. We had nineteen applicants for the position. The applicants were all screened and four were selected as semi-finalists and interviewed on Monday, May 9. In addition to the interview team of administrators, school board members, and staff members, the public was invited to listen to and observe the candidates. Additionally, they were asked to fill out feedback forms for each of the candidates. Following the interviews, the interview team deliberated and selected two candidates to return for a second interview. The second interviews will be held next Monday, May 16. Following those interviews, the interview team plans to have a candidate to recommend to the Board. The interview process is a lengthy one that is designed to identify the candidate that is the best fit for Flambeau. I would like to thank the interview team for the many hours they have put into this process as well as the members of the community that came, listened, and provided feedback for us. 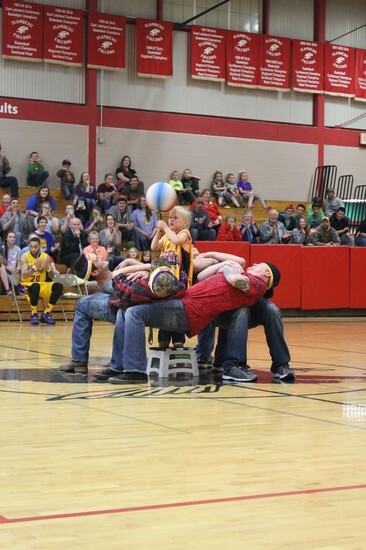 There is quite a buzz around Flambeau School today regarding the big game Wednesday night—Flambeau Fever vs. 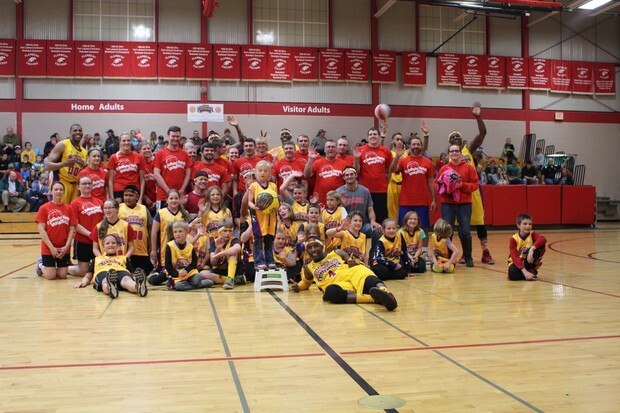 The Harlem Wizards—what a game! A huge thank you goes out to everybody who volunteered their time to make this a successful event, and it was wonderful seeing so many community members come out in support of our spring athletics programs. Because the end of the school year is fast approaching, our students have many activities to look forward to. Kindergartens through third grades were rewarded for meeting their reading goals by heading to West Cove Lanes. For this reward, Wests’ treated them to a free game of bowling and a pizza smorgasbord—thank you to the Wests’ for supporting our Flambeau reading programs! Parents, we will once again hold our annual end-of-the-year picnic with students at Memorial Park in Ladysmith on May 26th and May 27th. Students in third through sixth grades will have their picnic on the afternoon of May 26th and students in 4YK through second grades will have their picnic on the afternoon of May 27th. More information on this event will be coming home with students shortly. What a whirlwind of a week! 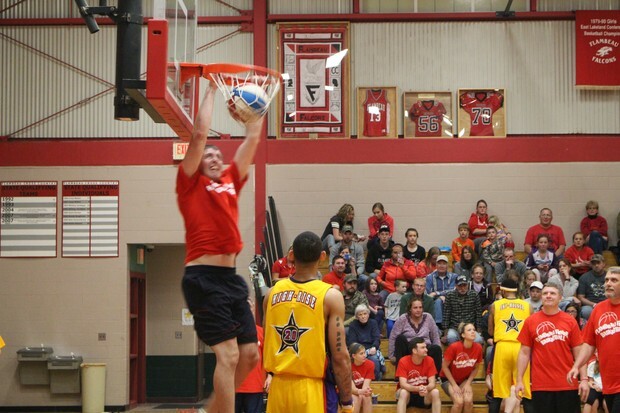 As you probably have heard, the Harlem Wizards played the Flambeau Fever on Wednesday. The show was absolutely amazing. As coach of the Flambeau Fever, I had some key players from our students, staff, community, and even a couple of "local celebrities". I'd like to thank all that made this event possible. I'm glad to see that everyone enjoyed their time as well as supported the spring sports teams. They worked hard to fundraise for this event and we think that everyone found this to be a worthy cause to support. We hope to do more combined fundraisers, such as this one, in the future. We appreciate what the community does to support us, and don't want to take advantage of it by overloading everyone with a long list of fundraisers. Another item I'd like to note is that the Dinner Theatre is coming up next Friday and Saturday. Mrs. Leonhard and the students work very hard to put on a good show, so you won't want to miss it. They've already been working tirelessly on it, and will right up until showtime. You can contact Mrs. Leonhard for tickets. 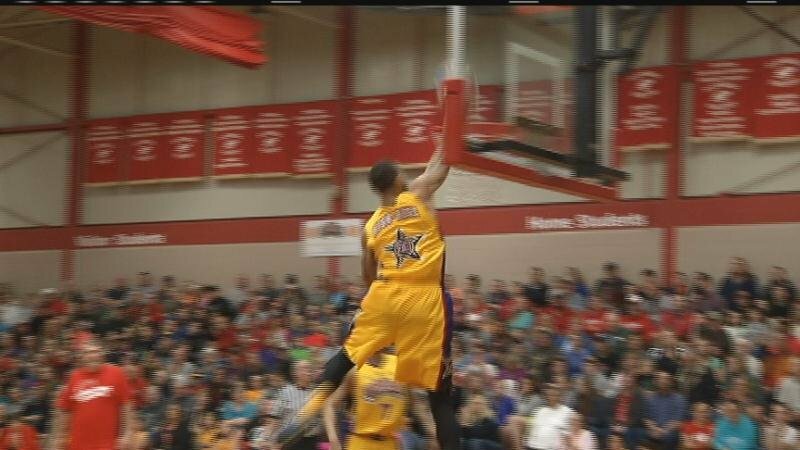 Here are some highlights from the Harlem Wizards game!